Novacare Busselton Village is proud to be supporting the Wise Move campaign developed by the Retirement Living Council of Australia. The initiative is focused on equipping future residents and their family members with a comprehensive understanding of what retirement village living is all about. 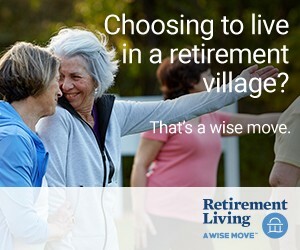 The Retirement Living Council have produced a fantastic resource called the “Book of Wise Moves” which discusses various aspects of Retirement Villages, including contracts, legislation and lifestyle. For anyone considering the move into a retirement village this is a wonderful resource that we highly recommend you read. You can download a copy of the “Book of Wise Moves” by clicking on the link below.